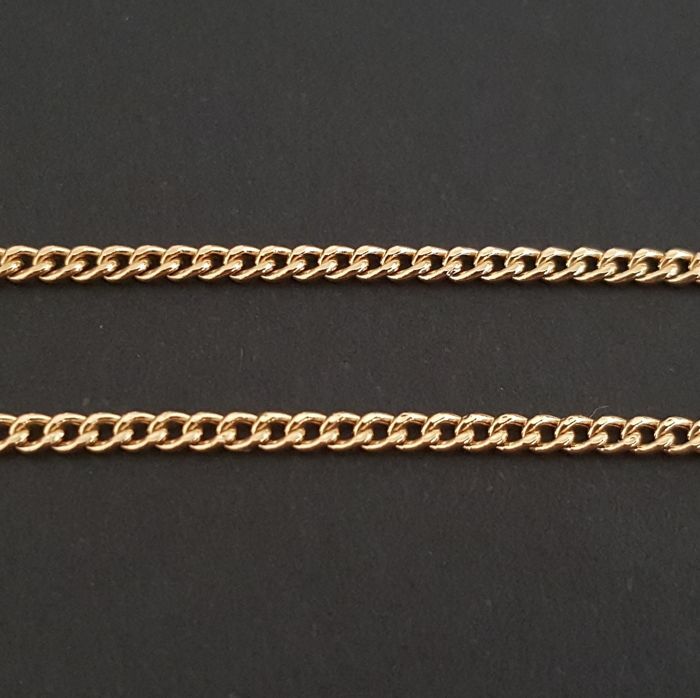 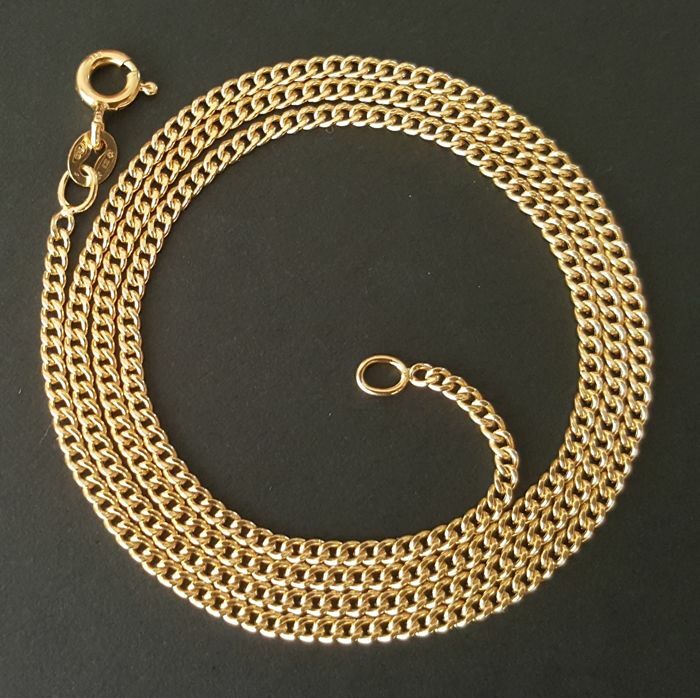 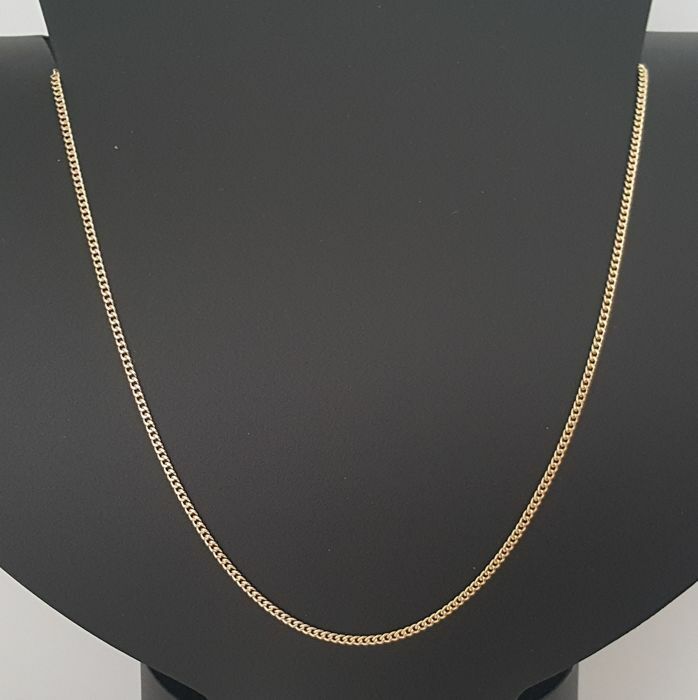 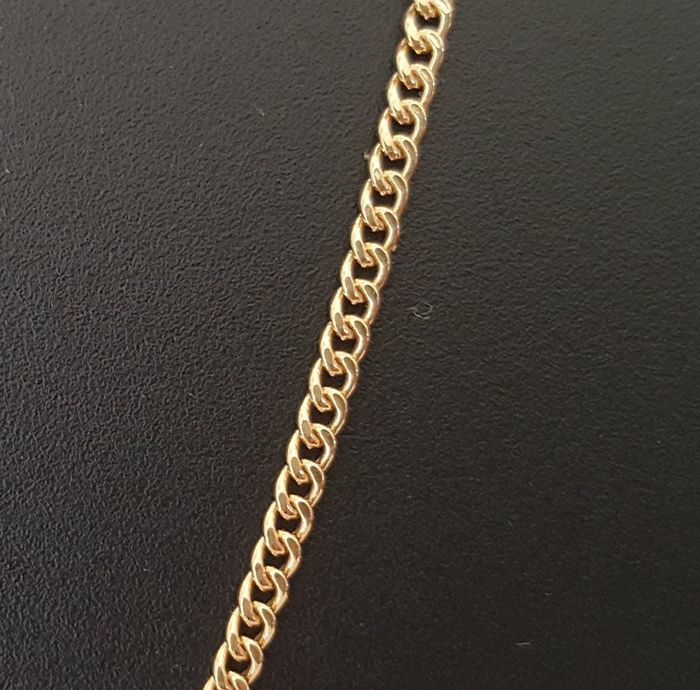 18 kt yellow gold necklace with link type bearded. 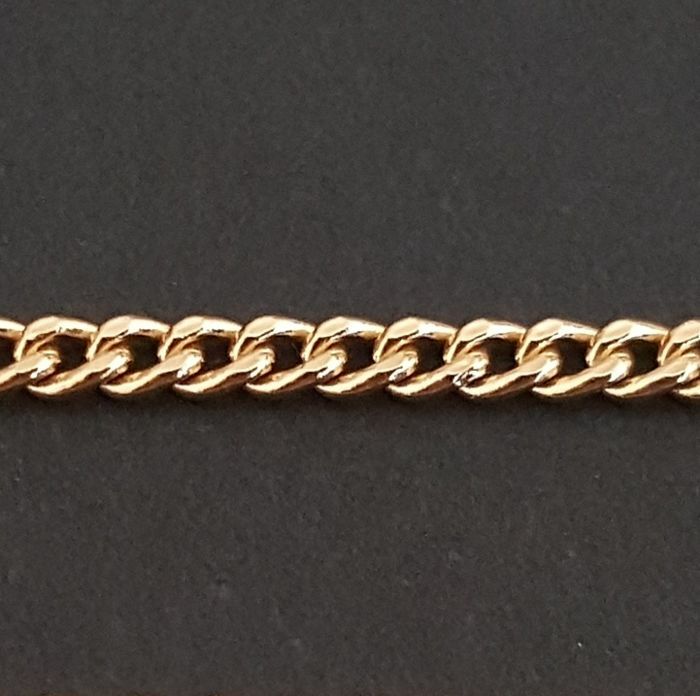 Materials: 18 kt gold 750/1000. 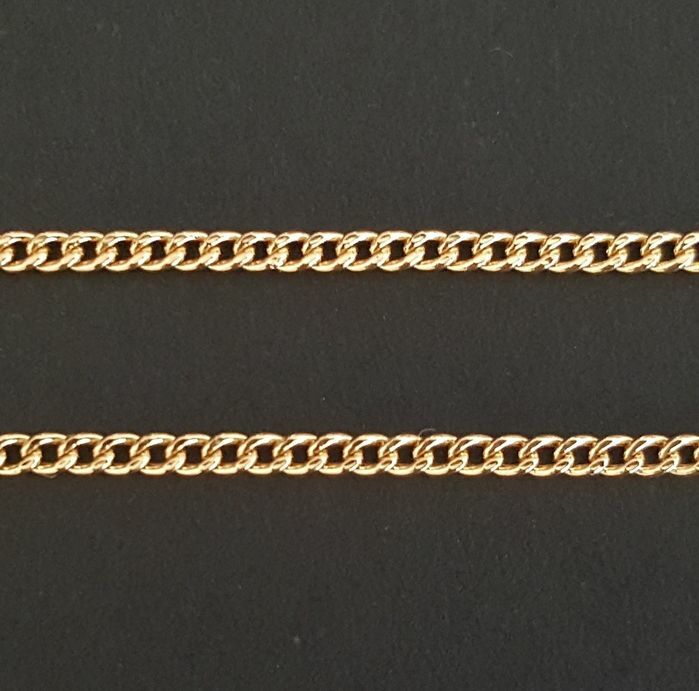 Hallmarked on both flat end pieces with "750" for 18 kt gold and on the ring of the clasp. 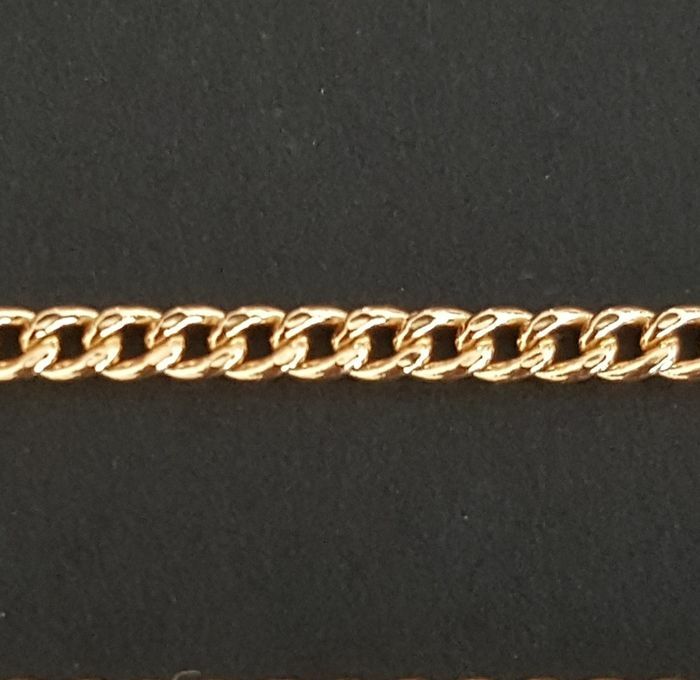 Clasp type internal spring ring. 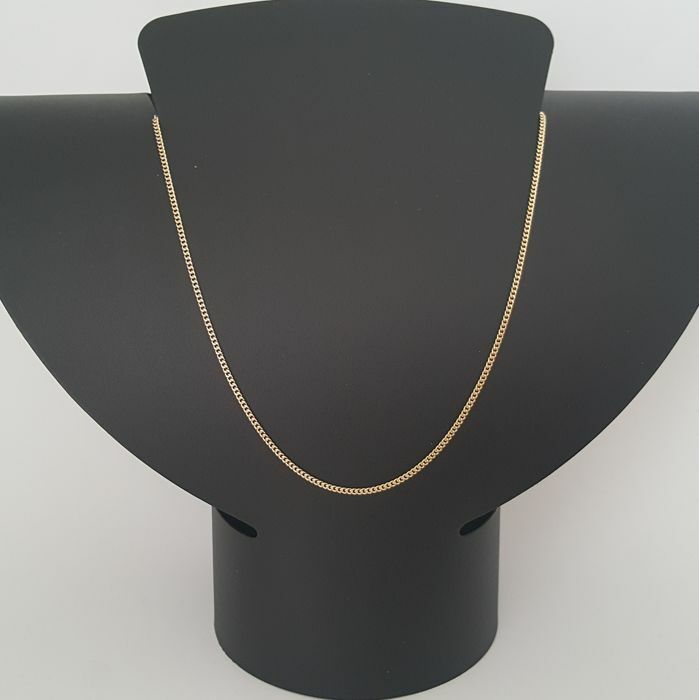 It will be sent by certified mail with online tracking. 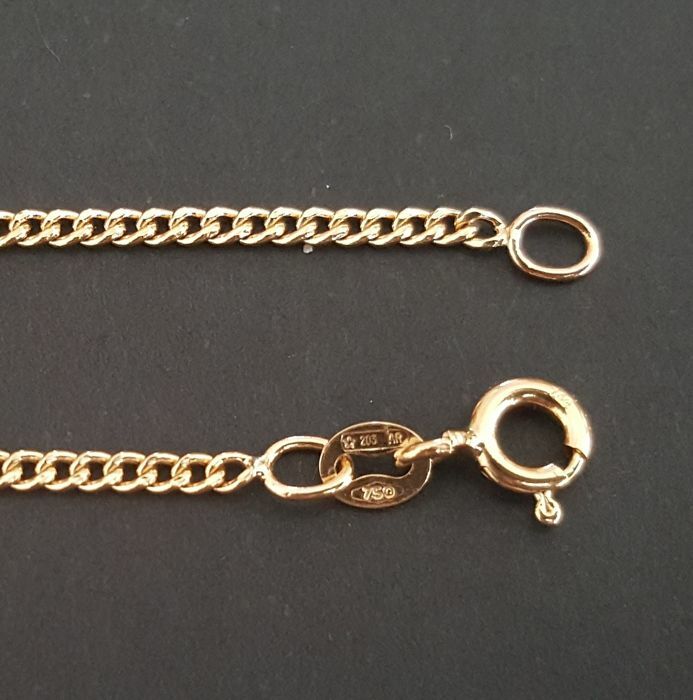 We don't ship to Switzerland, Canada and USA.